Hispanics eat beef on average, five times a week. And they tend to have larger families. More people eating more beef. But to a large extent, they weren’t purchasing meat in traditional supermarkets. The National Cattlemen’s Beef Council asked HEILBrice to find out why. The answers earned us an Effie and surprised almost everybody. 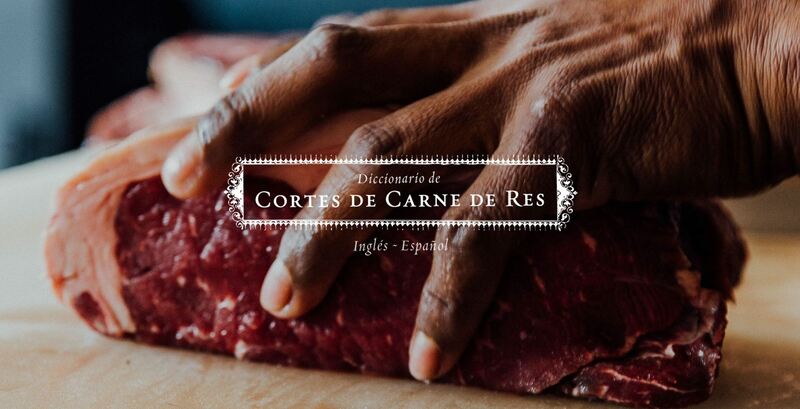 We conducted extensive research with customers and butchers in Spanish and English to get to the bottom of the issue. Not surprisingly, Hispanics were buying beef. They just weren’t buying it in traditional supermarkets. And it turns out it didn’t take an advertising campaign to turn things around. At the time of our research, Hispanics represent 44.3 million people in the US and growing faster than any other ethnic group. Due to continuing immigration, we found out that three out of every four US Latino adults 18 years of age and over are foreign born or first generation. This means they still think and prefer many products the way they consumed them in their home country. This is particularly true for the beef. Hispanics love beef. 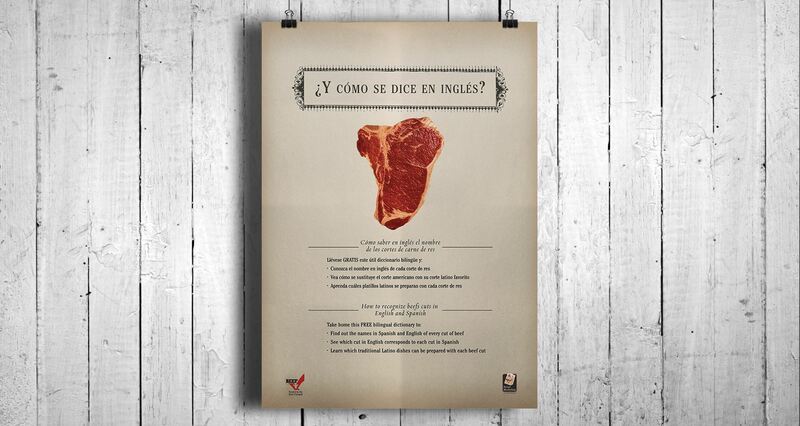 In the U.S. Hispanics spend 42% more on beef than general market consumers. But Hispanics have a hard time finding what they want at mainstream supermarkets. 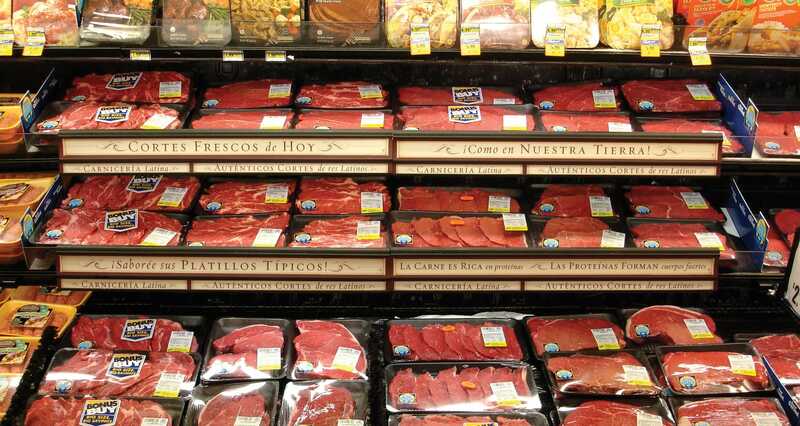 The result of all this was that many Hispanics buy their beef at independent grocery stores that focus on Latino products, as well as at meat markets known in Spanish as carnicerías. We realized this was not a problem that could be efficiently solved with a traditional advertising campaign because the challenge lay squarely within the four walls of the store. So the strategy became one of re-education. We had to give Hispanic shoppers a crash course in meat buying that helped them relate the experience to what they had become accustomed to their entire lives. 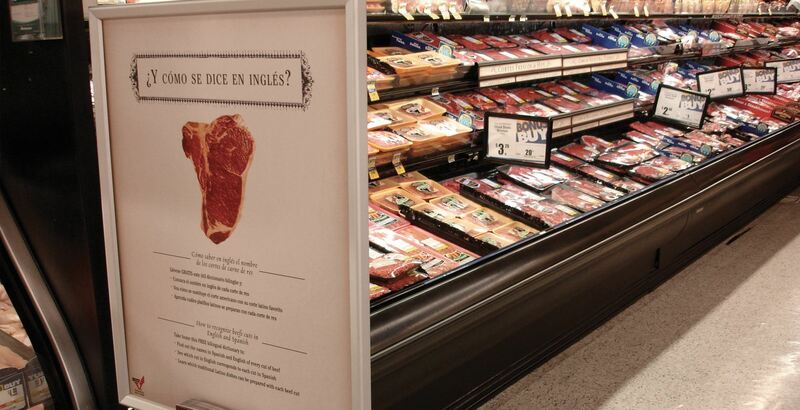 We’ve redesigned the entire in-store beef buying experience for Hispanic buyers through signage, merchandising, and by providing tools that would help them understand what their favorite cuts are called in English. 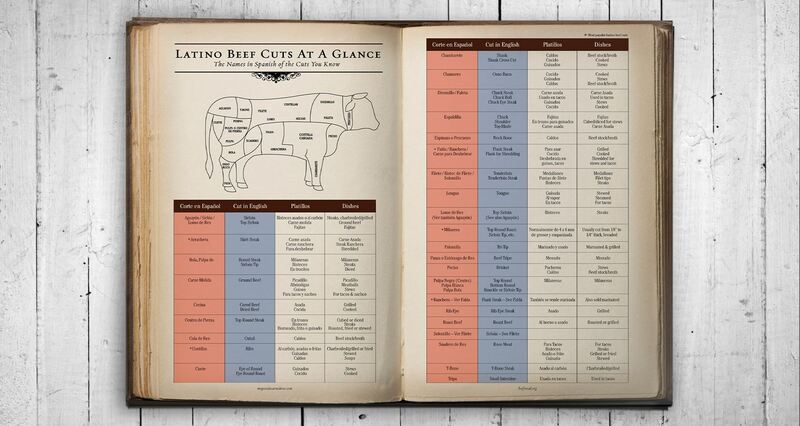 We created a complete Hispanic Beef Retail Toolkit. It consisted of a multi-media marketing plan including a manual on how to best market beef to Hispanics. We also created a “Mini-Carnicería” section in the grocer’s meat department. Using branded signage, section dividers, peel-and-stick recipe labels we were able to create a comfortable environment for Hispanic shoppers. 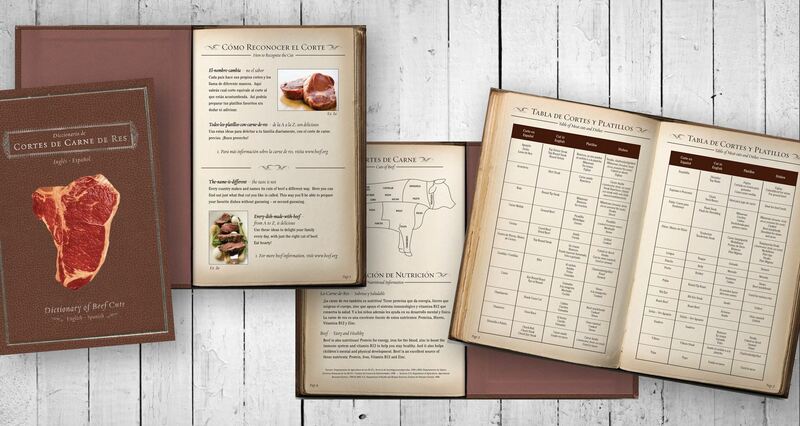 To provide customers with the tools they needed, we developed Bilingual Peel-Off Recipe Labels, a Bilingual Meat Cuts + Dishes Dictionary and a Bilingual Poster to help consumers easily translate what cut of meat they are looking for, as well provide inspiration for additional orders. 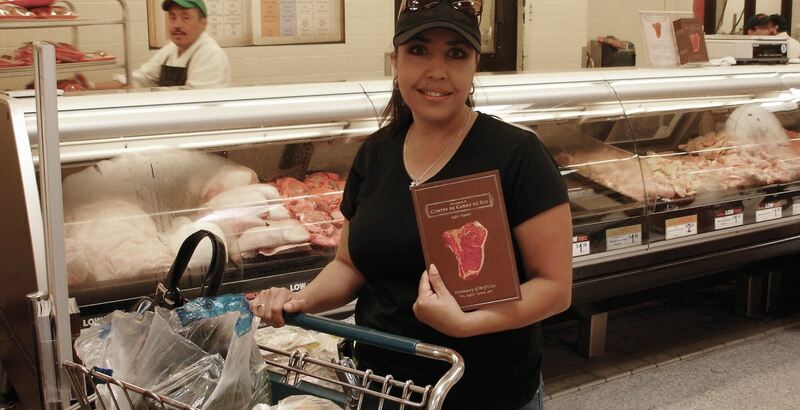 The program boosted sales at mainstream supermarkets of Latino beef cuts, providing meat department staff with tools to better identify and merchandise them. The comments from department managers, to customers all spoke to the improved Hispanic consumer awareness and consumption of beef. By providing elements that helped make the shopping experience easier and more natural we spurred huge incremental growth in Hispanic beef sales. HEILBrice pulled in an Effie for our work with the Beef Checkoff. The program yielded double-digit sales increases in meat departments across participating Albertsons and other stores. 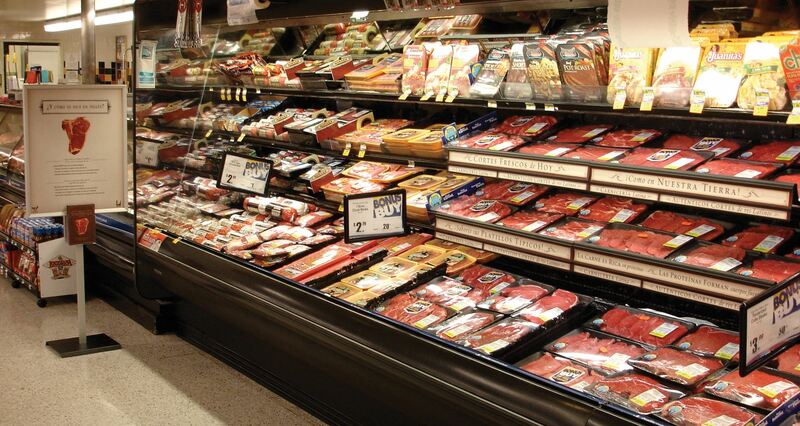 Sales of beef cuts preferred by Hispanics increased by 28 percent in the test stores. Managers at the participating test stores reported seeing new faces and shared their Hispanic customers appreciated the effort the store was making to reach out to them. Additionally, 83 percent of Hispanic shoppers interviewed said they were very likely to recommend the store to a friend. 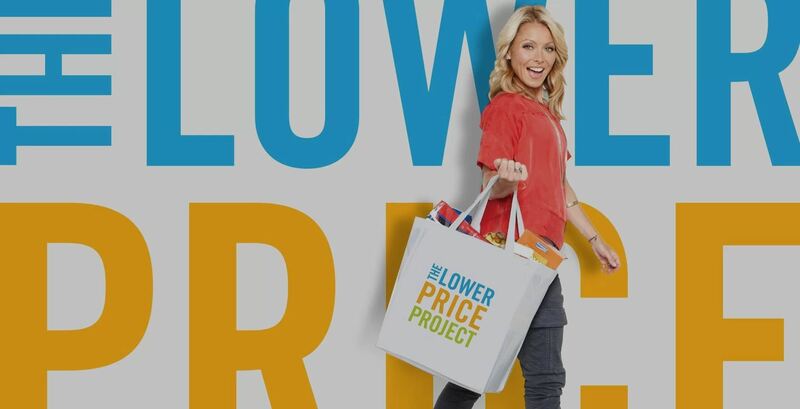 The program was implemented in 12 Albertsons and Lucky stores during summer season in Southern California and Nevada, and the sales results were extraordinary. The results well exceeded even our most optimistic expectations. Sales of thin beef cuts in the group of test stores grew by 28.7% during 10 weeks of the test period vs. the same period in the previous year. Two stores experienced growth rates in the 50%+ range and one even achieved a 81% increase.